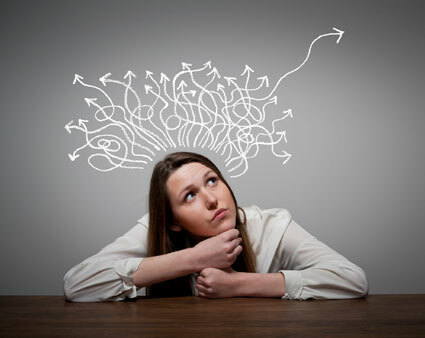 Do you want to understand where anxiety comes from and what to do about it? This Adult Anxiety Workshop might be for you! We will use evidence based strategies from mindfulness, CBT, and acceptance-based therapies to better manage and relate to anxiety. This workshop will support you in transforming your anxiety experience so that you can live a more rich and meaningful life. Participants will engage in experiential exercises and complete homework assignments. We are very excited to offer this valuable, research-supported group for adults struggling with anxiety symptoms. This group can be used as a complement to medication intervention or individual counseling, and it can also be a very useful treatment option for individuals who are interested in learning to manage their symptoms with behavioral strategies. Send us a message to reserve your spot in the group or get more info!